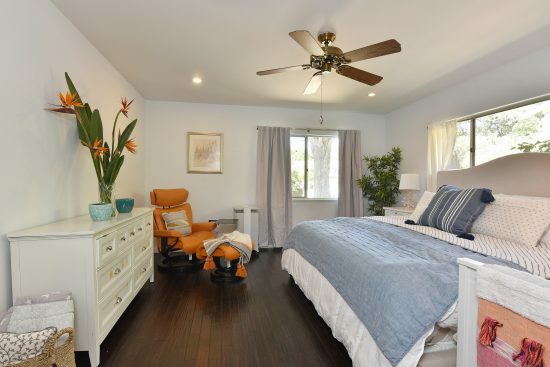 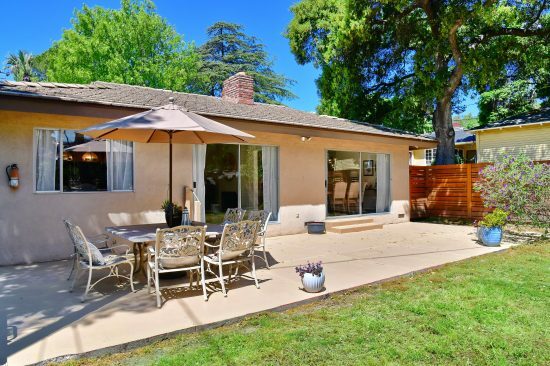 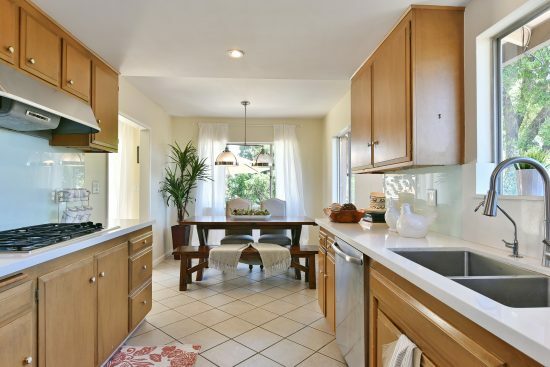 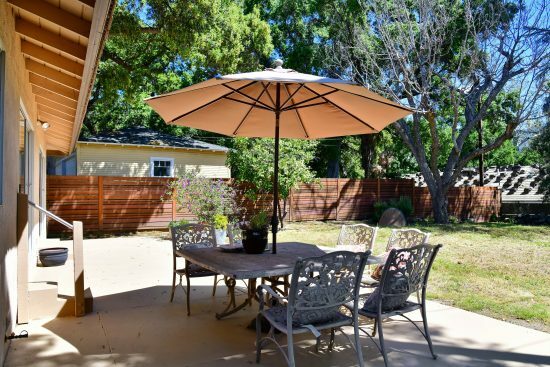 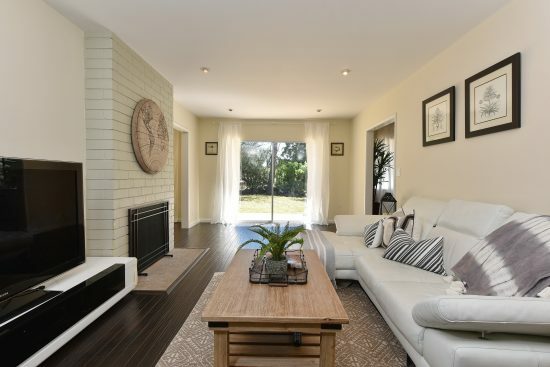 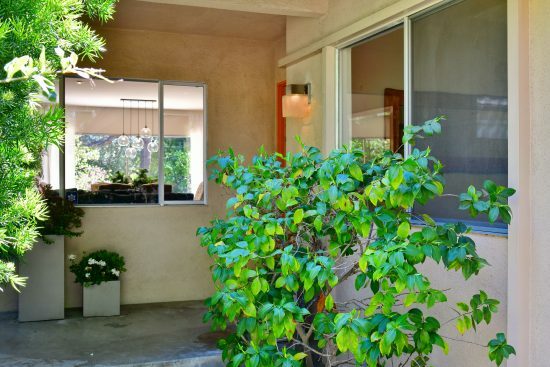 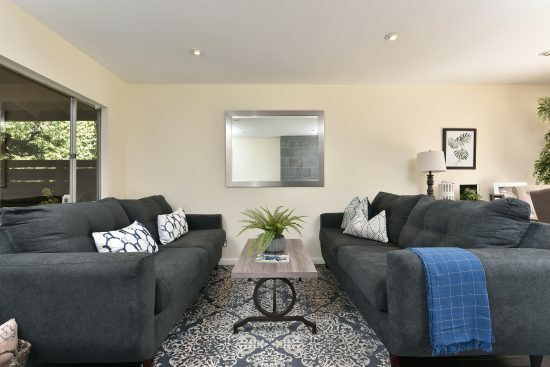 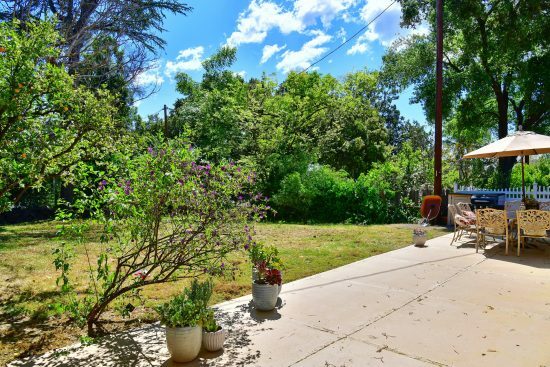 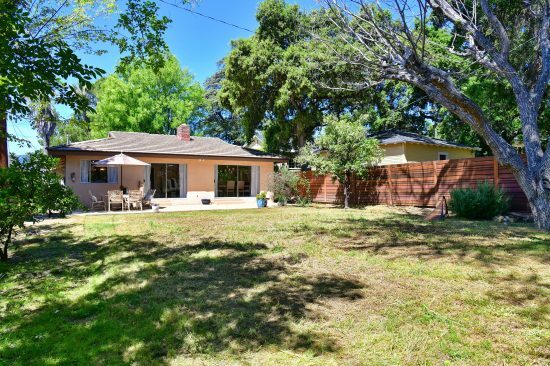 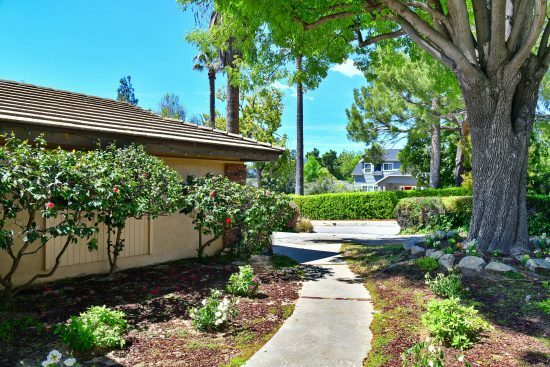 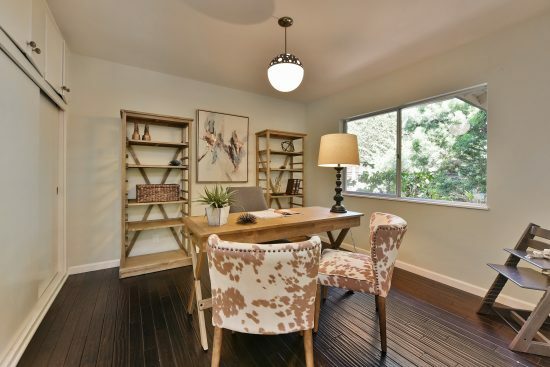 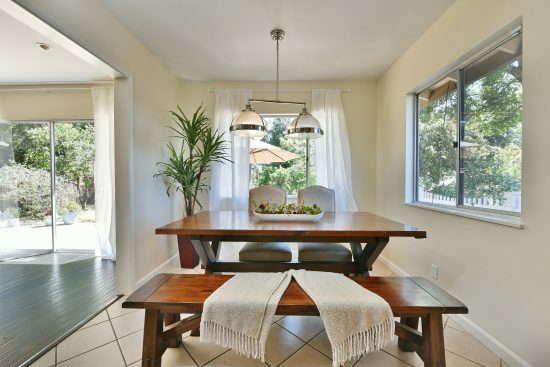 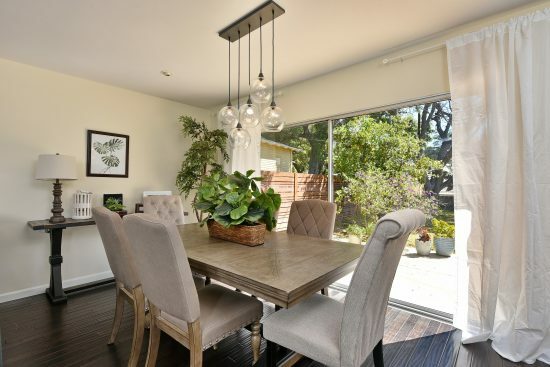 Charming single story four bed, two bath home is situated on a large flat lot of 10,004 square feet in the highly sought after La Cañada Flintridge area. 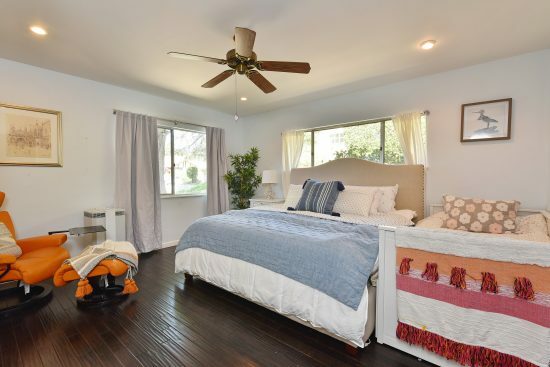 The one-story home opens with a convenient floor plan. 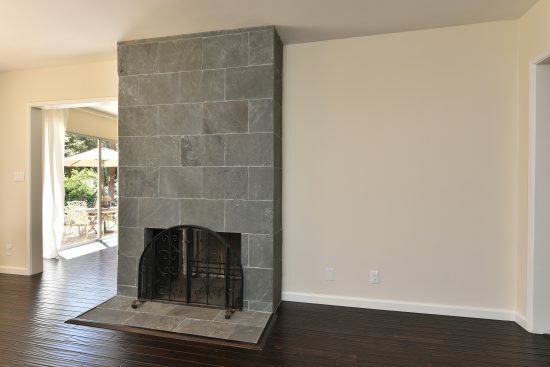 When entering, one is met with recessed lighting and wood flooring that leads to a cozy living room, which flows into the dining area and family room with a dual sided fireplace that warms both the areas. 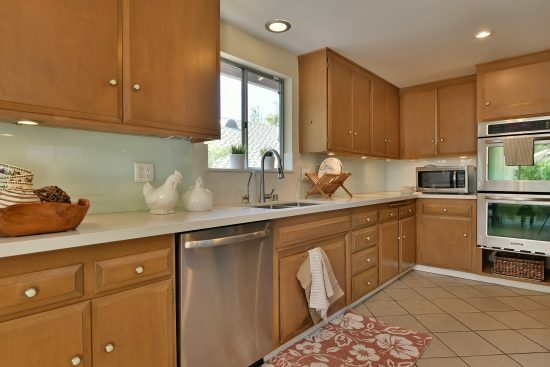 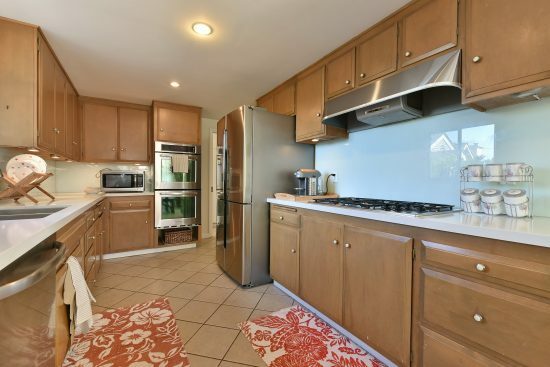 The cheerful kitchen features wooden cabinets, quartz countertop, stainless steel appliances, and a breakfast area perfect for a great morning start. 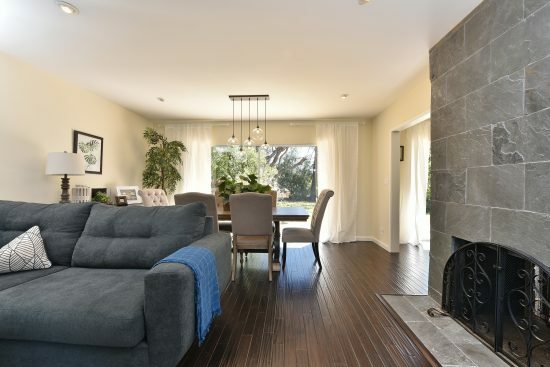 Massive windows wrap around the house allowing natural light in as well as providing a view of the backyard from the living room, family room, dining room and kitchen. 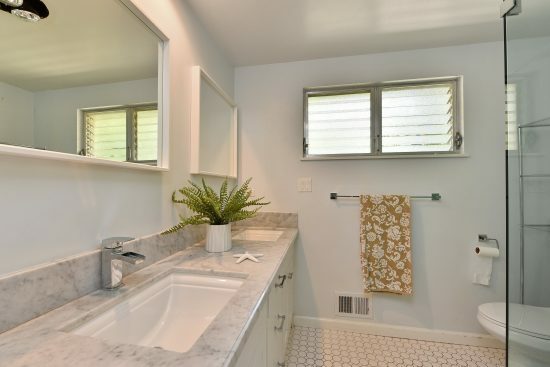 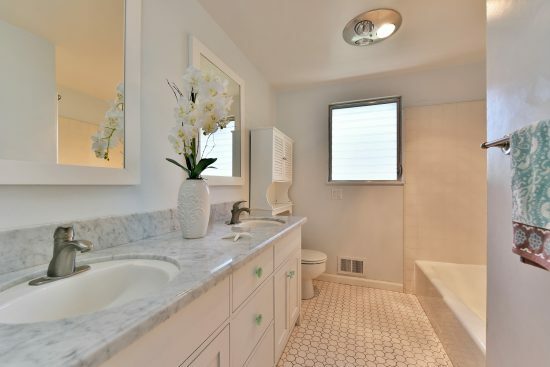 The master bathroom boasts a dual vanity, quartz countertop and walk-in shower. 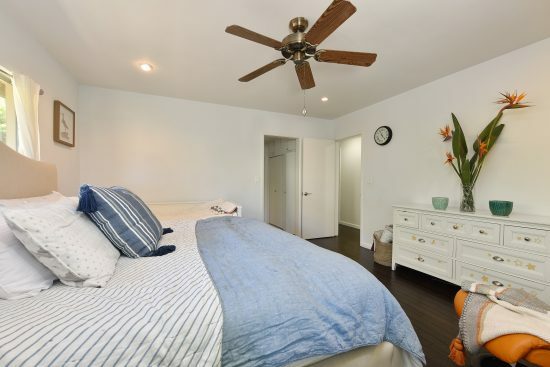 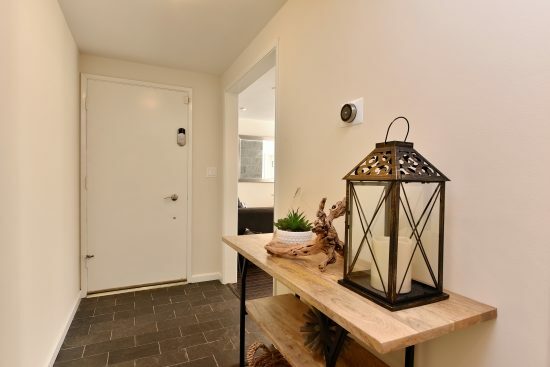 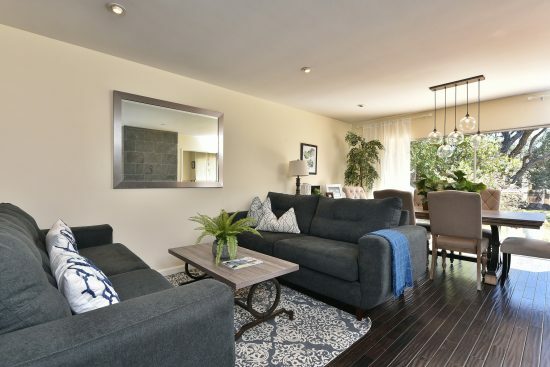 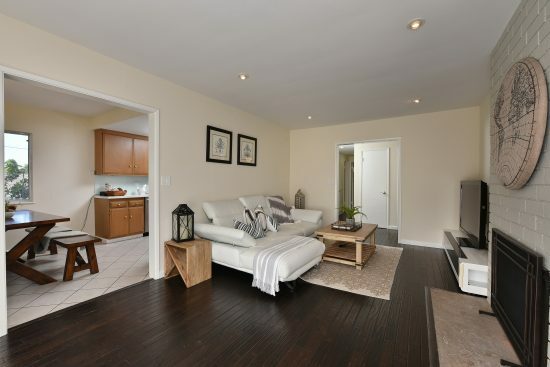 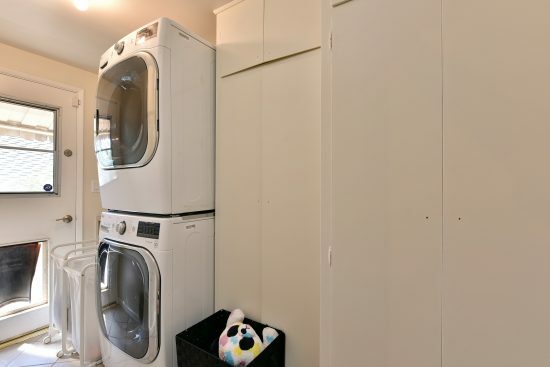 Other features include the laundry room which has ample cabinets, a two-car attached garage with newly replaced garage door, and a solar panel placed on top of the roof. 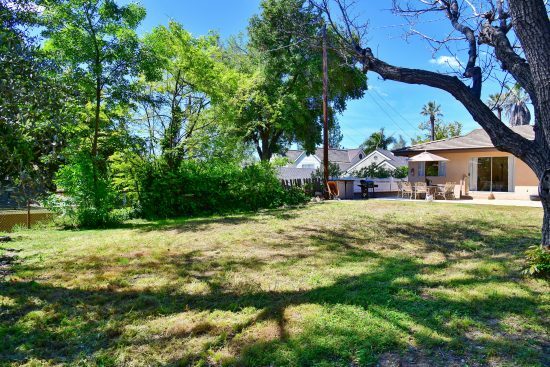 The house also sits on a large flat lot which provides great potential for a build out. 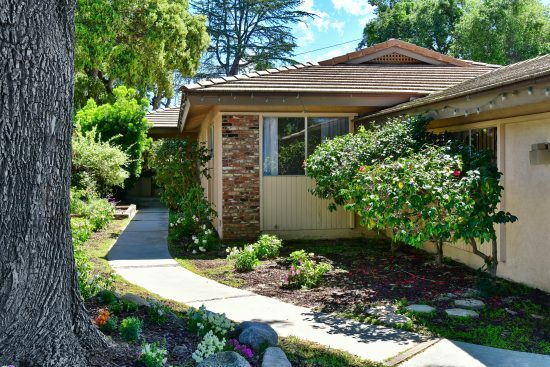 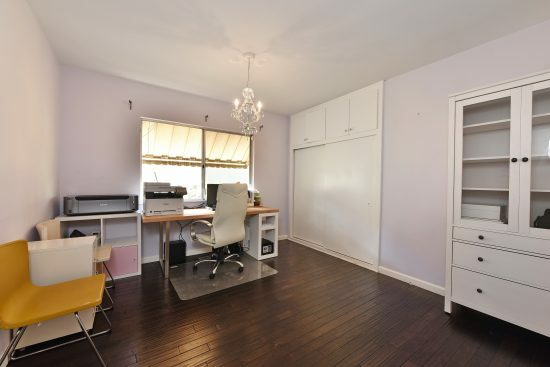 Prime location in La Cañada School District. 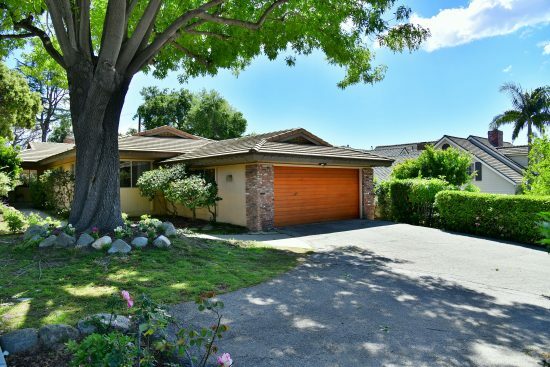 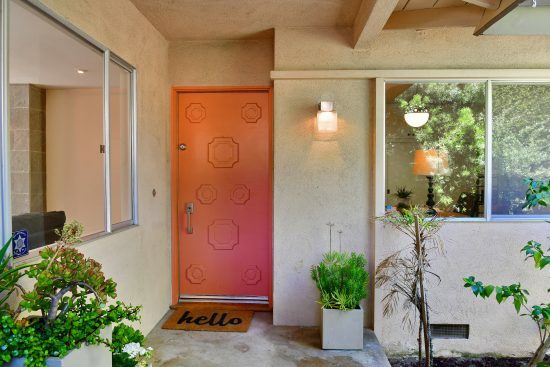 4620 Alta Canyada Road is a residential property located in La Canada Flintridge, CA. 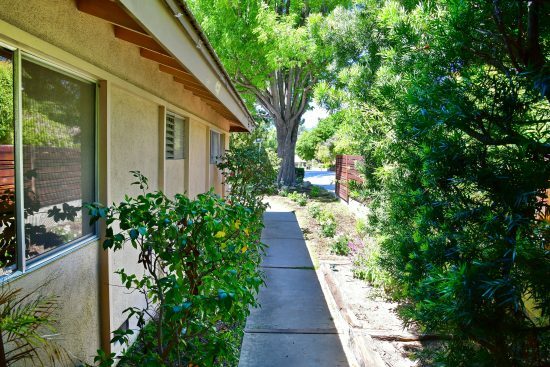 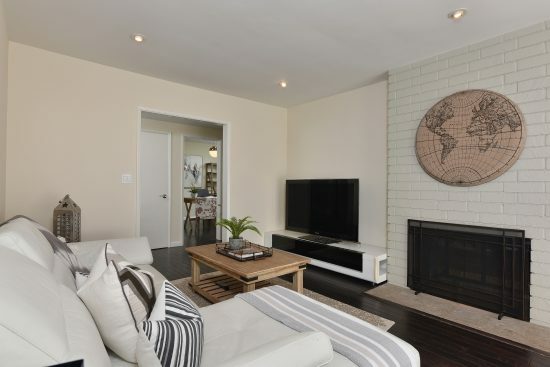 This property sits on a 10019 sqft lot, is 2001 sqft, with 4 bedrooms, 2 baths.